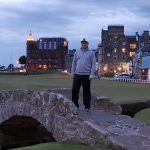 I left Edinburgh’s Waverly Station in the predawn hours to head toward the west coast of Scotland and the famed links course of Royal Troon. 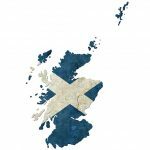 The town of Troon is about a 2:15 minute train trip from Edinburgh and takes you through the second largest city in Scotland, Glasgow. 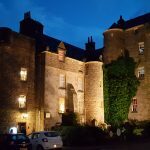 When you arrive in Troon it is a 5 minute taxi ride from the train station to the Royal Troon. 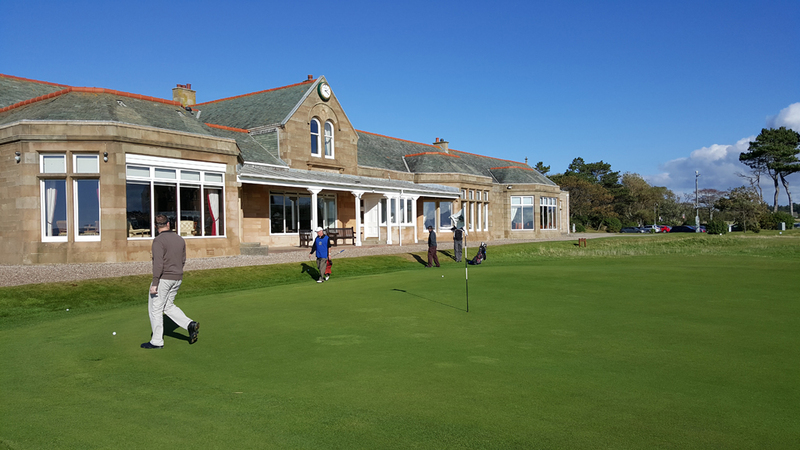 From the moment you arrive on the grounds of Royal Troon you get the sense that things are much more relaxed than some of the other historic courses on the east side of the country. 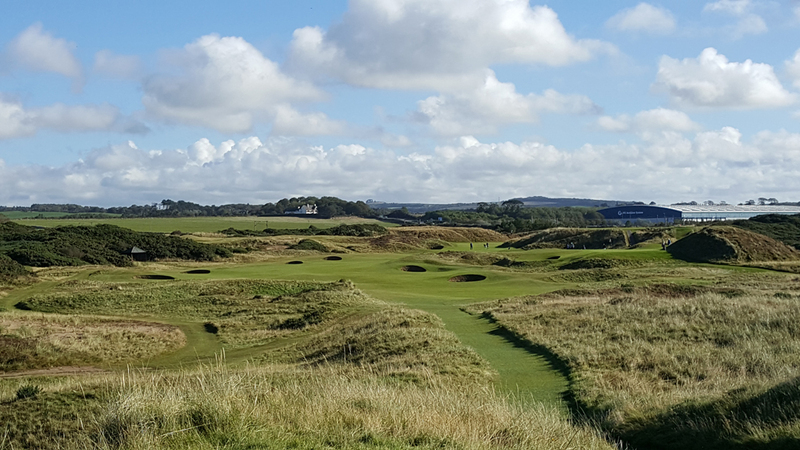 Royal Troon is the perfect opening course for the golfer who is nervous about playing their first round of links golf in Scotland. The staff is very friendly and accommodating and it helps to settle your nerves. After you sign in with staff, you are welcome to head down the hall to the club house, which I believe is one of the best in Scotland. Now to the golf. 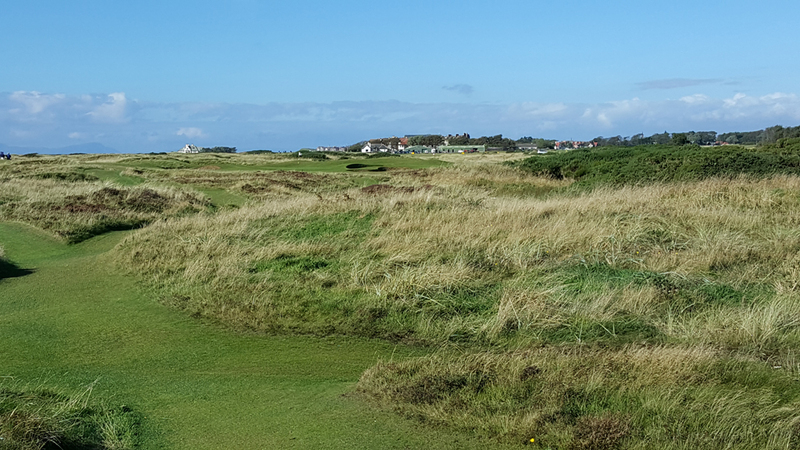 There is the widely shared opinion that Royal Troon has an underwhelming layout and many Americans recommend that if there is one course you skip it would be Royal Troon. I knew this going in but after playing it, I could not disagree more with this sentiment. In fact, Royal Troon is one of my favorite courses to play and I would highly recommend it be a center point of your travels while in the United Kingdom. 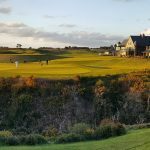 There is no doubt that the first 6 holes are relatively unexciting, but they are still great golf holes that test your game and give you a true sense of what links golf is all about. After the 6th hole, Royal Troon not only tests your game, but it quickly adds in some amazing atmosphere to go along with its difficulty. Starting with the magnificent par 4, 7th, which I think is the most picturesque hole, Royal Troon takes you on an incredible journey of golf. Up next you have the world famous par 3, 8th, better known as the Postage Stamp and one of the prettiest holes in the game of golf. After the 8th, you have one more hole before you make the turn to come back north toward the town of Troon, the testy par 4, dog leg 9th. 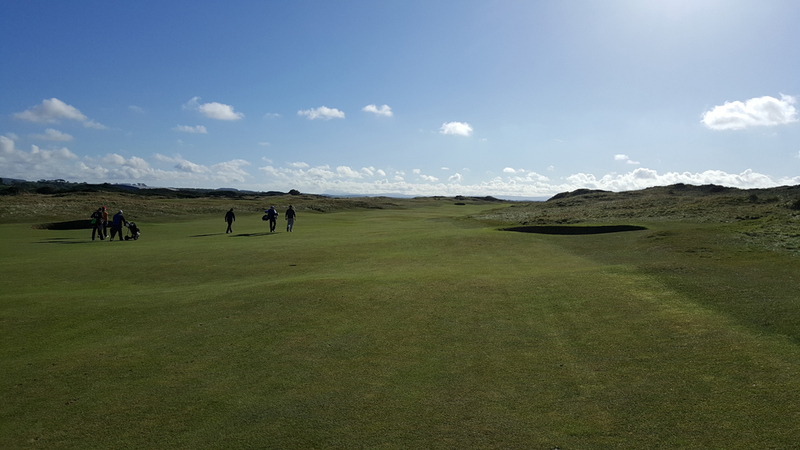 From #10 on, Royal Troon turns up the heat big time. #11 and #12 are brutal holes depending on the wind direction. You get a slight breather on #13 and then things crank back up on the par 3, 14th. 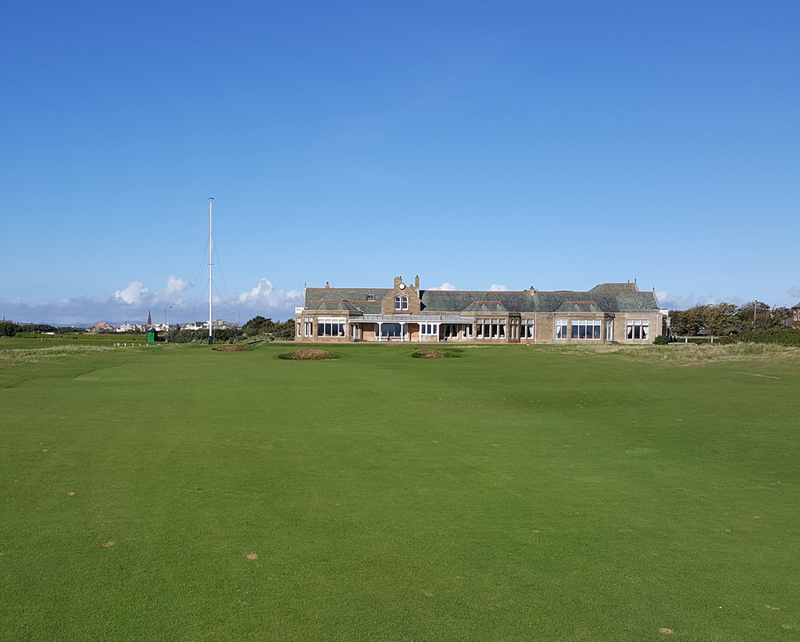 From #15 all the way home, Royal Troon is similar to the first 5 holes, where if you are hitting the ball well and conditions are good, you can play some steady golf and make up some shots. 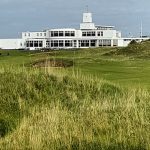 After finishing up with my only birdie of the day on the 18th, my caddie was gracious enough to run me up to the Troon station just in time to catch a train to Liverpool where I had an early round the next morning at Royal Birkdale. For anyone who is thinking about including Royal Troon in your travels while visiting Scotland, do it, you won’t regret it. From the warm and friendly people, to the breathtaking views of the ocean and Prestwick just to the south, to heart pounding 5 hole stretch starting on #7, Royal Troon is worth every dime.